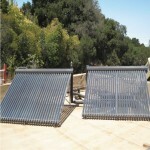 EcoStructionSolar custom designed this electrical solar PV system with a 1700 amp per hour backup battery system. 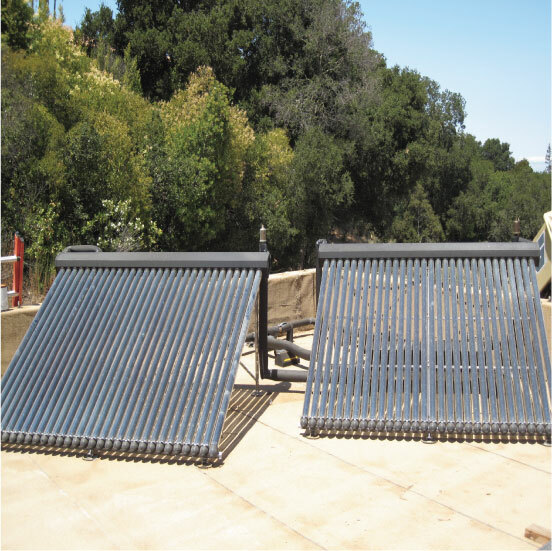 It combines a radiant heating system with a warm board radiant sub floor used in conjunction with an Apricus solar panel system. 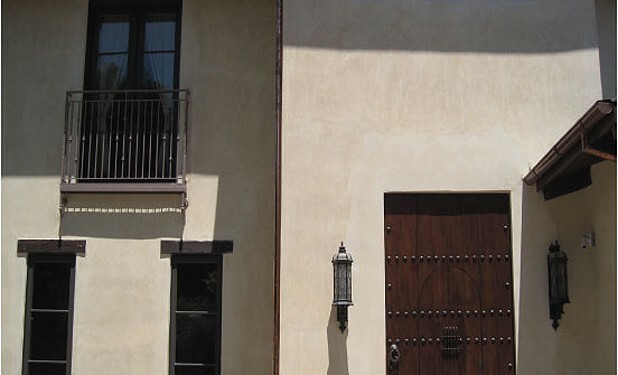 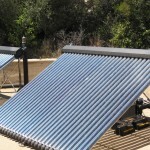 The solar panels also serve to preheat the domestic hot water system and as a backup for the electrical solar PV system. 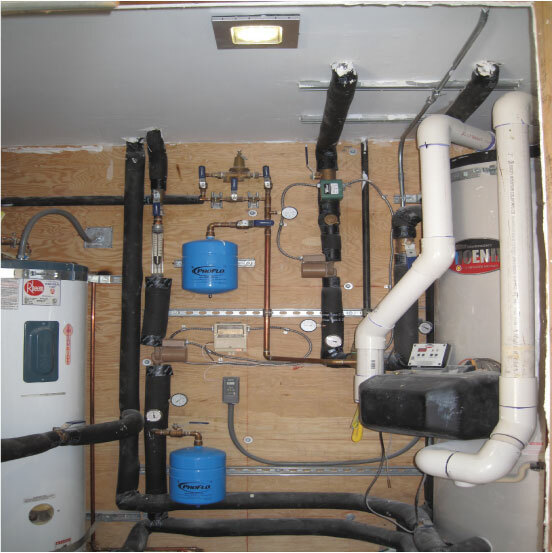 The house is divided into 8 zones each with a separate thermostat control that allows each various and individual zone to apply the heat with precision. 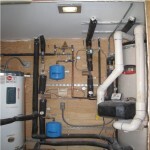 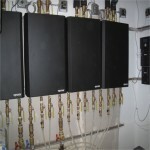 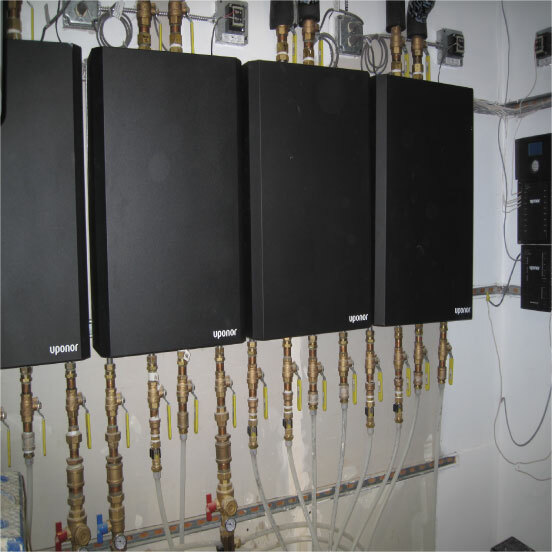 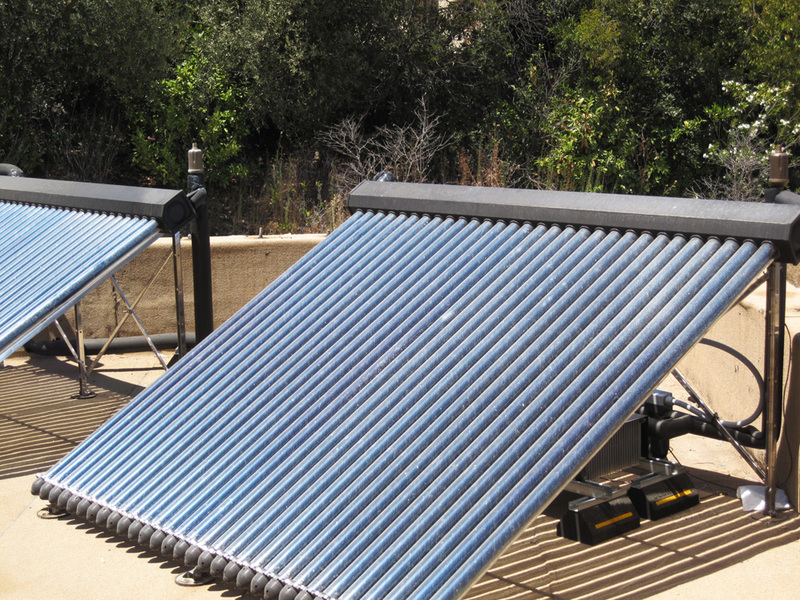 An additional heat/air exchanger utilizes the solar heated hot water to supply heated air to the secondary HVAC system, thereby eliminating the need for natural gas.